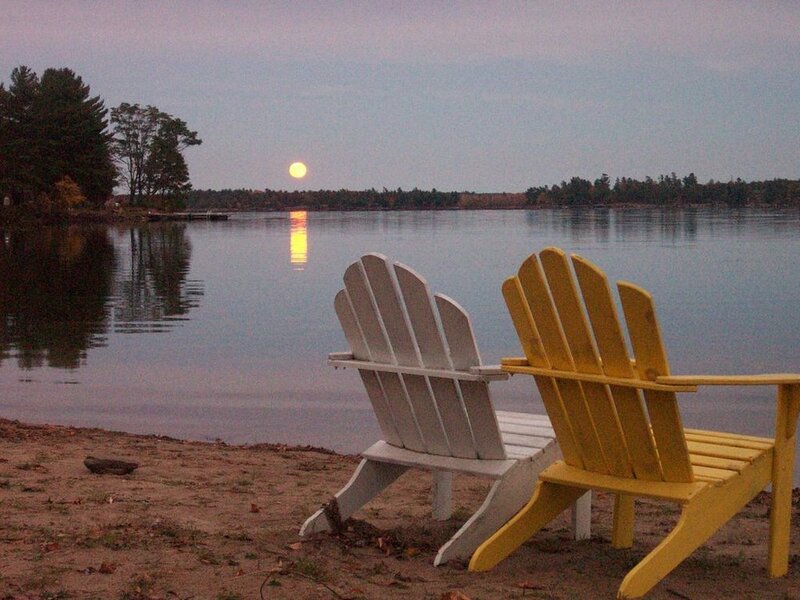 Peace and serenity await you this weekend in the lakefront cottages of Bayview Wildwood Resort. Resting along the treelined shores of Sparrow Lake, this location is sure to impress you, bringing a soft and sweet smile to your face. Join me for a weekend of mindfulness & meditation, soothing yoga with the still waters as our backdrop, upscale casual dining boasting a panoramic view of Sparrow Lake, soul healing and contagious laughter. Everyone needs a weekend of wellness. Imagine a break where the only decision you have to make is "What will make me happier right now?" Everyone needs a break from their routine, from their mundane everyday checklists and obligations. This weekend will be a refreshing restart in your life and a recharge at a deep soul level. Nature heals us, yoga stills us, laughter warms us. Join us! Everyone can meditate, everyone can practice mindfulness and doing so will change anyone's life. There will be guided meditations over the wknd, the opportunity to meditate on your own, and instruction on how to take this practice effectively and with little effort back into your every day life. Mindfulness is shown to reduce stress, improve clarity and competence, help with sleep and add more feelings of overall happiness to life. The Echo Dining lounge is an experience all in itself. We'll enjoy 5-star meals with the backdrop of sparrow lake soothing our senses. Breakfast and lunch are served buffet style offering made-to-order omelettes amongst a wide variety of other tasty options. Dinner is 3 course meal perfectly satisfying in amount and flavour. Vegan, vegetarian and gluten-free options. Lay by the lake, hop in a kayak, go for a bike-ride or, just sit and enjoy the magic of nature seducing your senses. There is something for everyone here. With an indoor pool, outdoor pool, hot tub and majestic sparrow lake - you can take a plunge where ever you feel comfortable. SUP boards, canoes and a host of hiking trails also await you for your weekend of wellness. • Guided Meditations, Meditation & Mindfulness workshop and workbook.